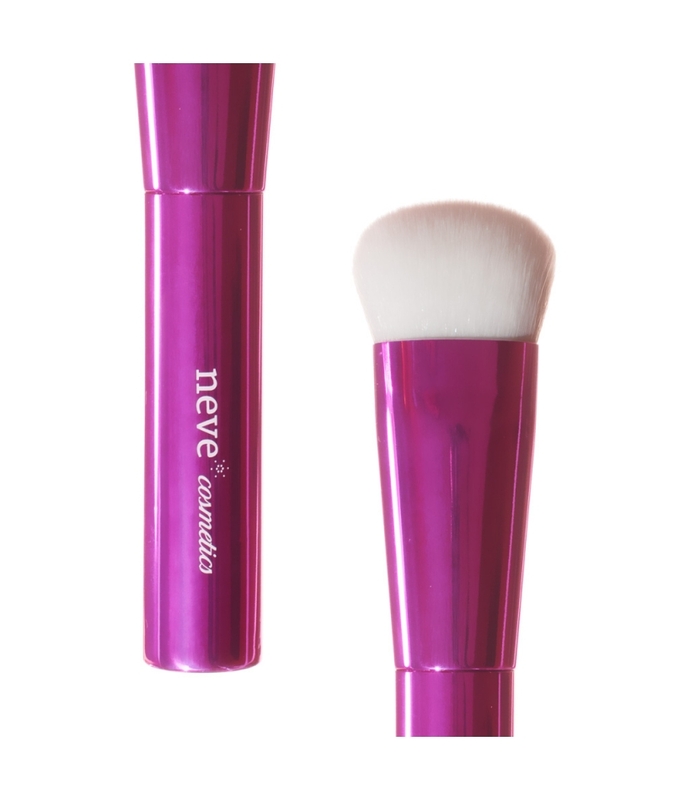 The structured shape ensures maximum blending control. Applications: powder, pressed and creamy face products, blushes, bronzers, highlighters, etc. Max. 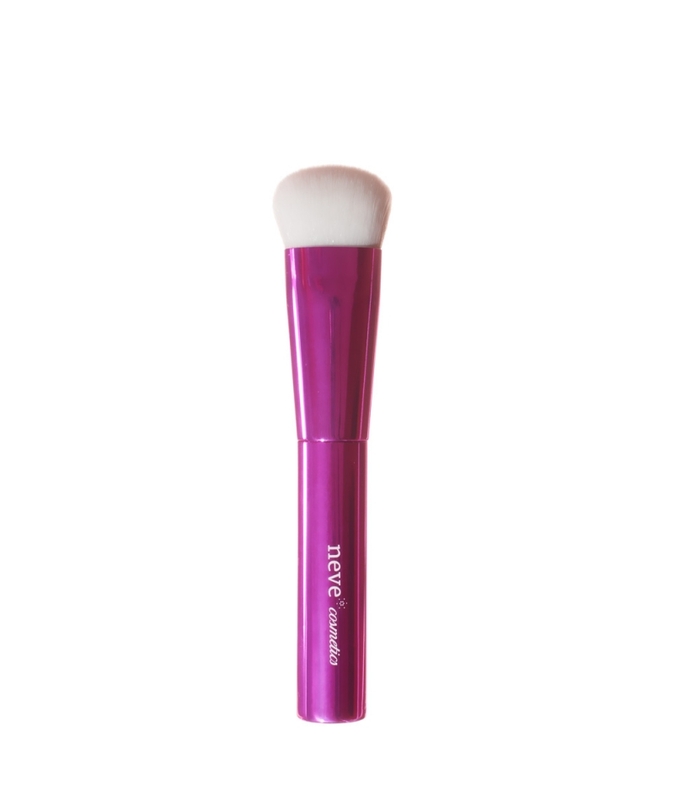 brush lenght: 13,90 cm. Max. hair lenght: 2,20 cm. Max. hair width at the base: 2,00 cm.